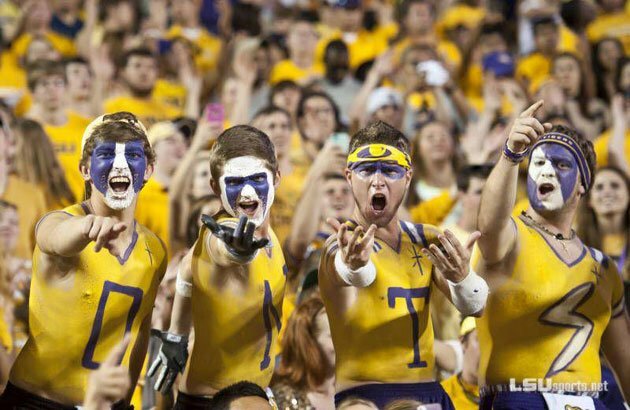 From Dr. Saturday comes this story of LSU airbrushing crosses out of a picture of students at a football game. Pause, and now read that again. Yes, that’s right–airbrushing out crosses. 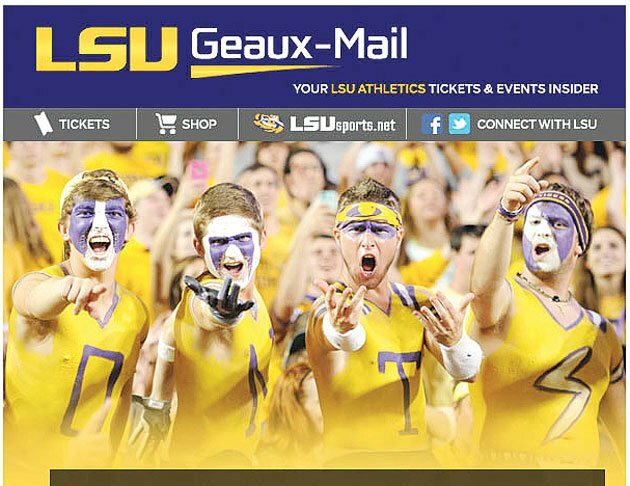 If there’s one thing LSU doesn’t need to do it’s remove images of wholesome religiousity from their football stadium. Here in the SEC we hear plenty of stories about what goes on at Death Valley, and they need all the wholesome religiousity they can get. On a slightly more serious note, this is one of those things that, when viewed in isolation, might make you say, “Ah, that’s no big deal.” But it’s one of thousands and thousands of episodes that add up to a big deal. As someone who uses Photoshop pretty often, I can tell you that airbrushing out those crosses is not that hard, but it’s harder than not airbrushing them out. So in this instance, as in many others, somebody made the decision that scrubbing out a symbol of Christianity was worth the extra effort. Bonus question: If the students had Islamic crescents or the Hindu om on their shoulders, does the picture get used? And if so, do those symbols get airbrushed out?